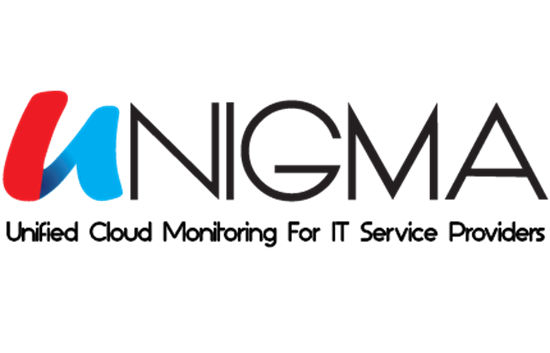 Unigma is unified cloud monitoring, purpose-built for IT service providers. Unigma allows monitoring, alerting and reporting for AWS and Azure infrastructures, with benefits that are important to MSPs and Service Providers – multi-tenant, single pane of glass views, reporting, policy driven alerting, and integration with industry leading tools, all white-label and backed by a 24/7 NOC. Unigma is a great compliment to your RMM platform and helps you quickly manage and close alerts directly in ConnectWise Manage.